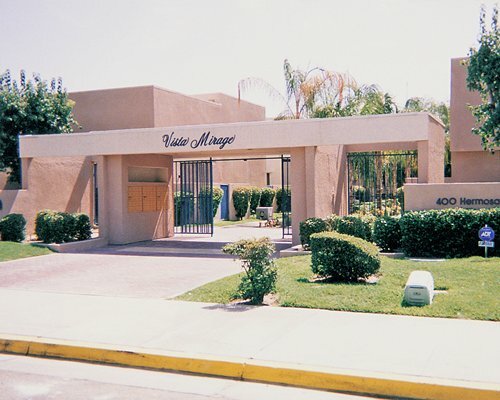 Experience the vacation life at Vista Mirage Resort, located in the famous desert town of Palm Springs. 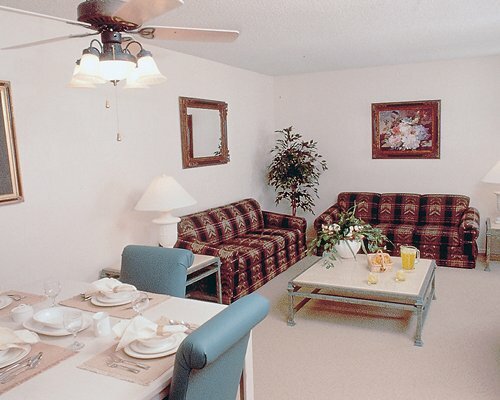 The resort's central location places you near downtown where you can shop and dine to your heart’s content. Enjoy the resort’s lush landscaping and take full advantage of the pool and hot tub. You'll enjoy two swimming pools, two whirlpools, a tennis court, fitness center and game room. There are organized children’s activities and picnic areas as well.